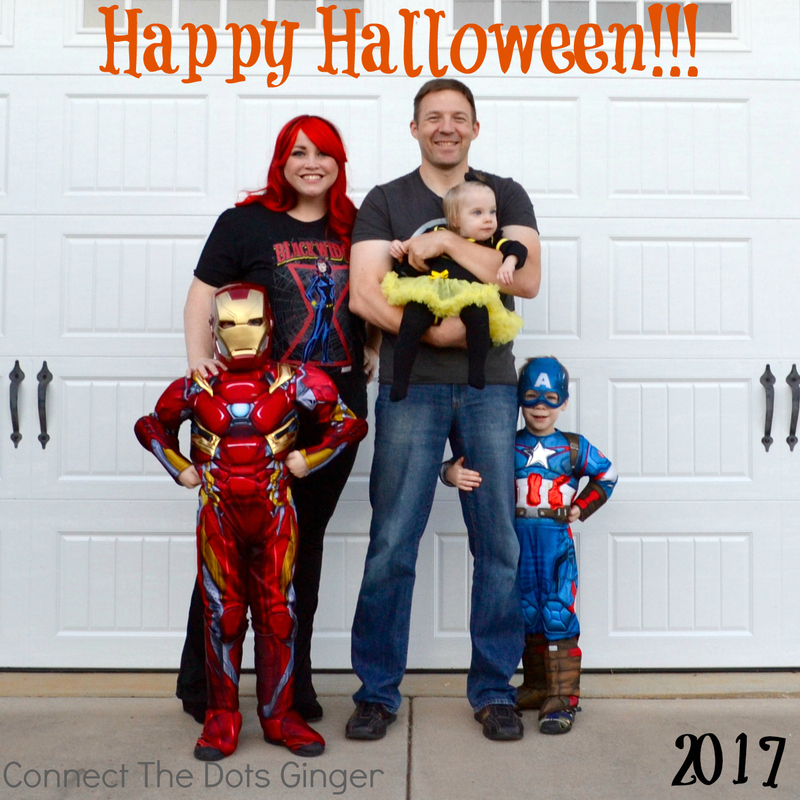 Hope everyone had a safe, happy and HEALTHY Halloween! Now on to the HOLIDAY RUSH! Today starts Day One of my Learn To Be Obsessed: Second Chances exclusive CHALLENGE! If you don't want to gain weight this holiday season, but still be able to enjoy your holiday, are ready for a life changing challenge, this is your challenge and your time. Ready to invest in your health, fitness and goals? ---> http://bit.ly/KickstartCTDG <--- Click that link. And let's get your started!